A fascinating psychological study, a film that goes beyond both the public persona and the fighter's own spin to get at the frightened, angry, explosive, yet utterly understandable boy who became a very troubled and very public man. 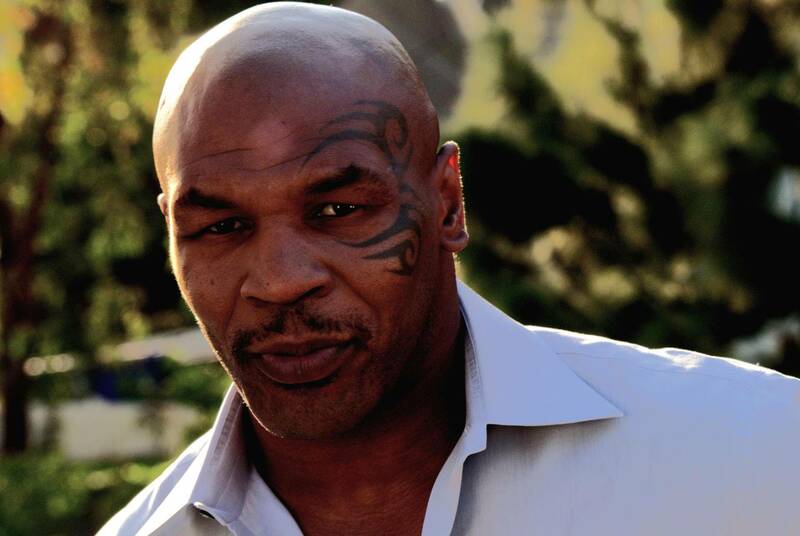 The most remarkable revelation of the movie is its subject's thoughtful, reflective eloquence and unflinching self-perception...Tyson may or may not be entirely who he says he is, but he's probably not who we thought he was, either. 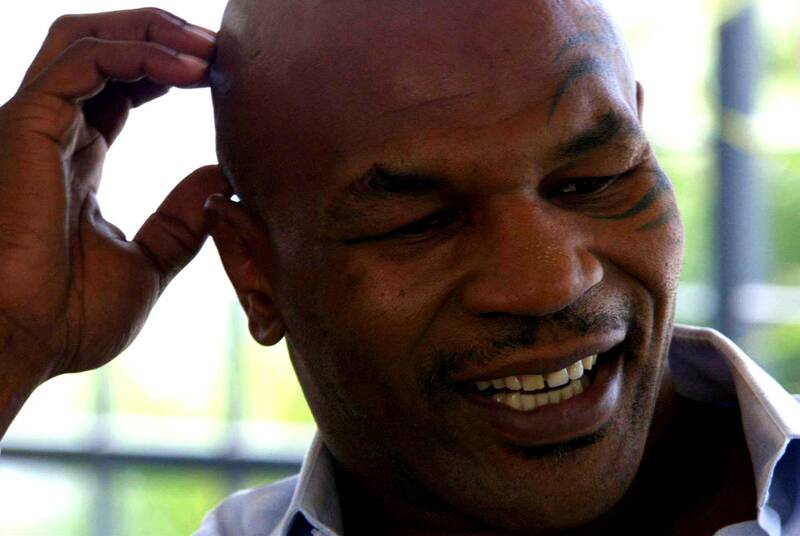 Tyson is terrifically compelling and, more than that, unexpectedly moving. Tyson is acclaimed indie director James Toback's stylistically inventive portrait of a mesmerizing Mike Tyson. 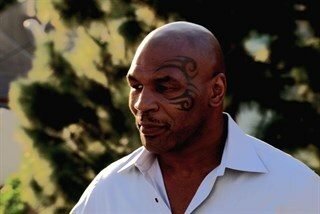 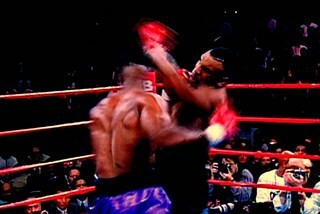 Toback allows Tyson to reveal himself without inhibition and with eloquence and a pervasive vulnerability. Through a mixture of original interviews and archival footage and photographs, a startlingly complex, fully-rounded human being emerges. 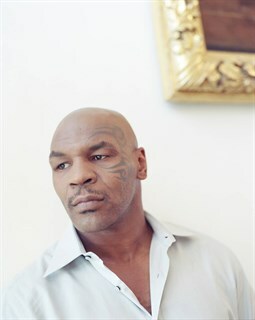 The film ranges from Tyson’s earliest memories of growing up on the mean streets of Brooklyn through his entry into the world of boxing, to his rollercoaster ride in the funhouse of worldwide fame and fortunes won and lost. It is the story of a legendary and uniquely controversial international athletic icon, a figure conjuring radical questions of race and class. In its depiction of a man rising from the most debased circumstances to unlimited heights, destroyed by his own hubris, TYSON emerges as a modern day version of classic Greek tragedy. Mike Tyson. 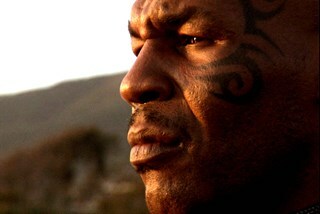 Photo taken by Larry McConkey, Courtesy of Sony Pictures Classics. Left to Right: Evander Holyfield, Mike Tyson. Photo taken by Larry McConkey, Courtesy of Sony Pictures Classics. 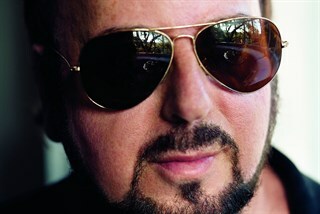 Director James Toback. 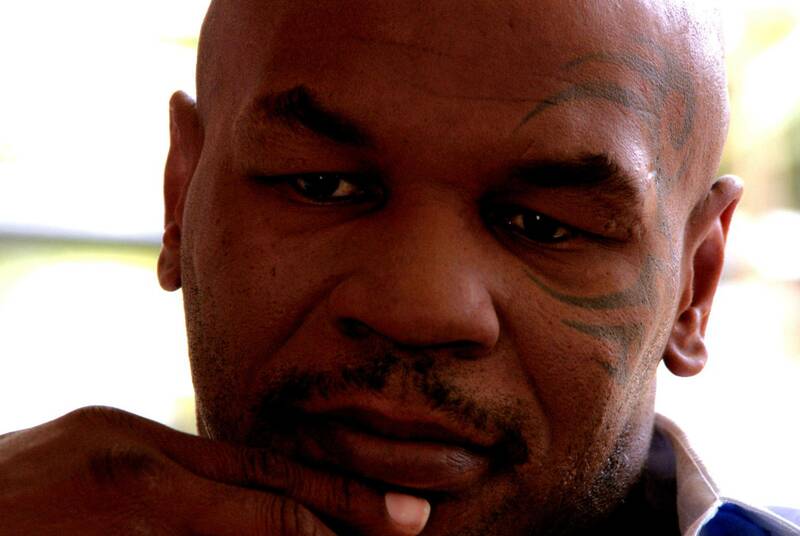 Photo taken by Brett Ratner, Courtesy of Sony Pictures Classics.